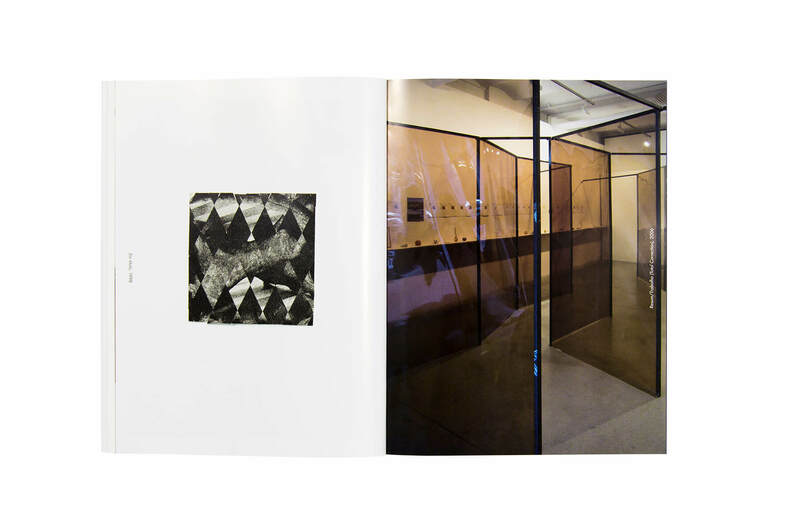 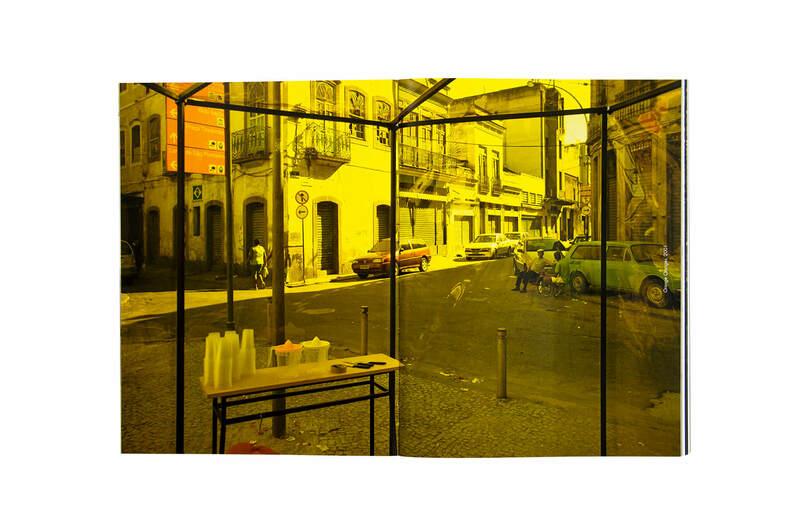 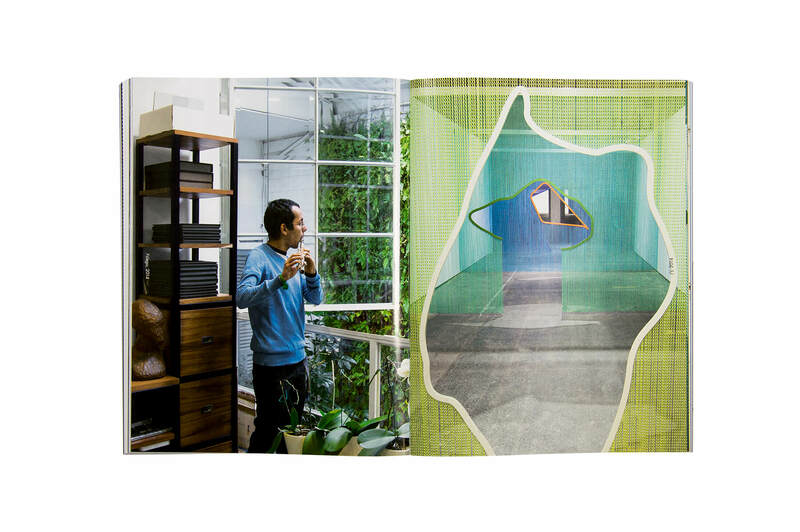 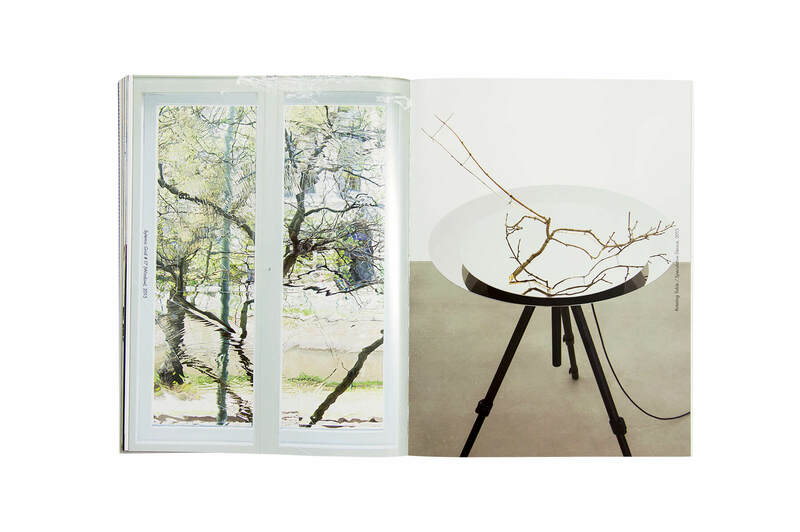 Animal That Doesn’t Exist is the first monograph of Daniel Steegmann Mangrané’s work spanning his entire work to-date. 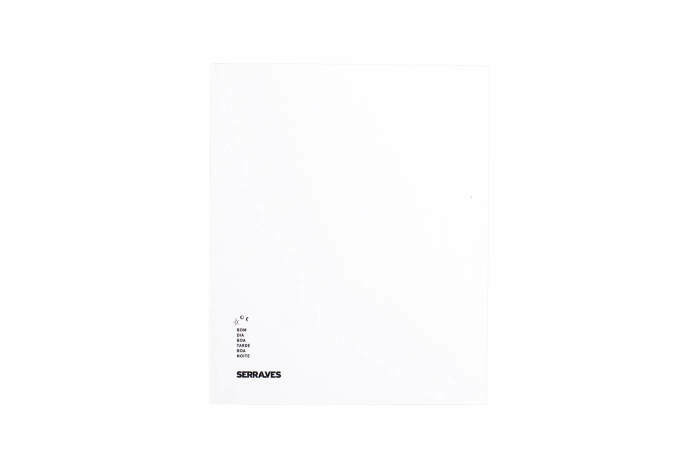 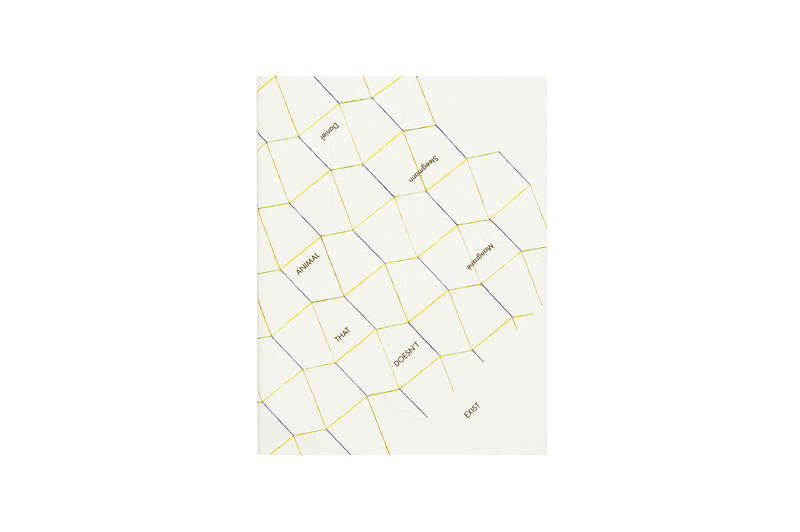 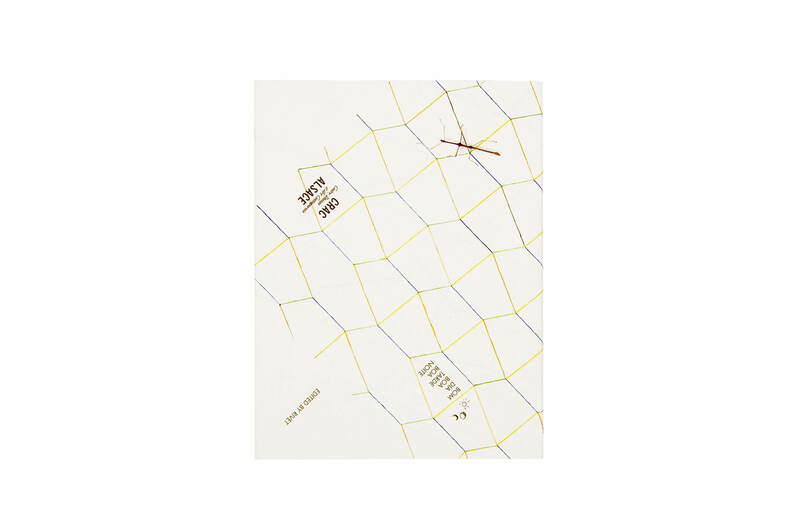 The conceptual backbone of the book is a list of 25 keywords, which are explored in precise short-form essays by Jimena Canales, Pedro Cesarino, Benjamin Meyer-Krahmer, Filipa Ramos, Ana Teixeira Pinto, and Elfi Turpin. 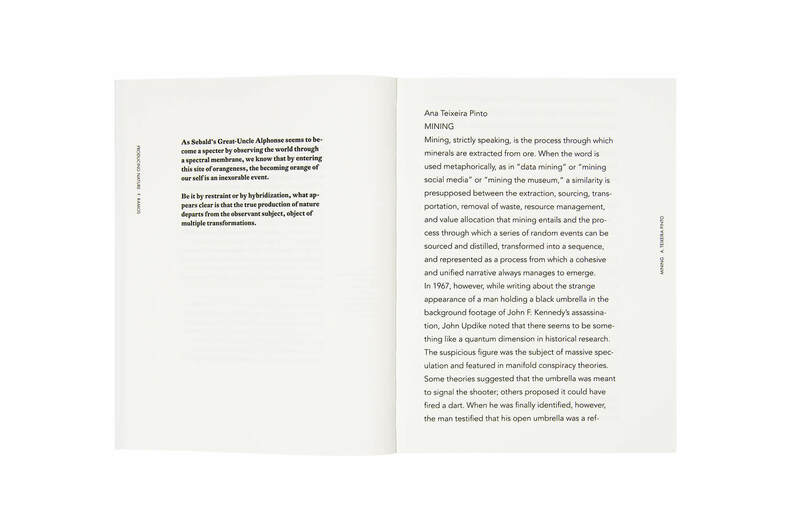 The book also contains a section with reprints of seminal texts by Samuel Beckett, Georges Didi-Huberman, and Carlos Drummond de Andrade. 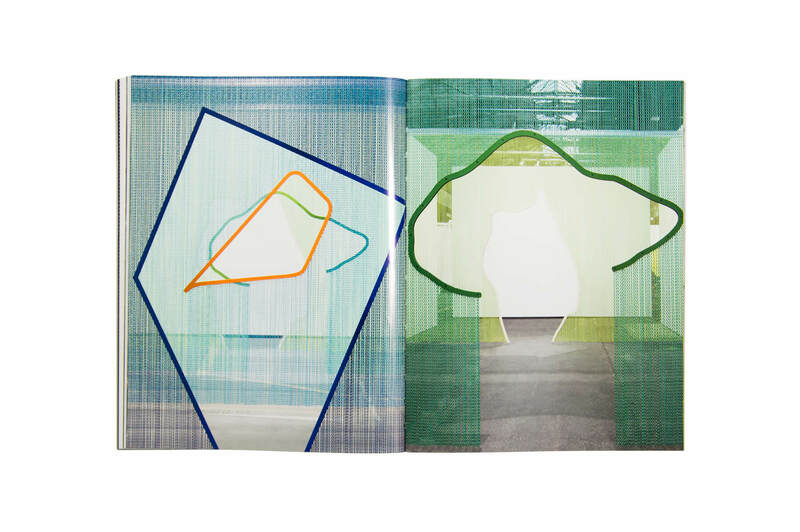 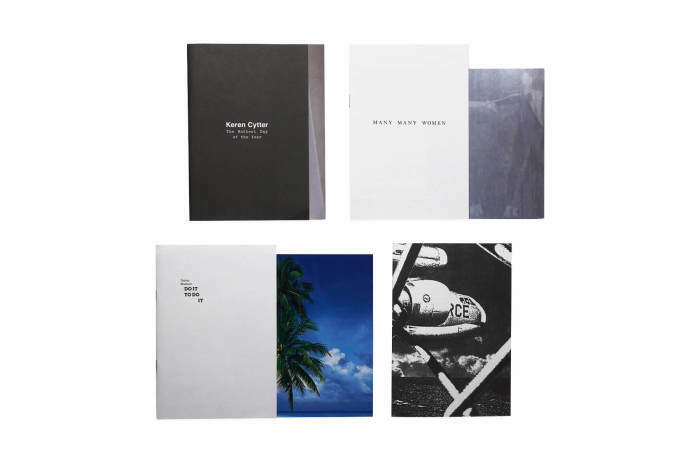 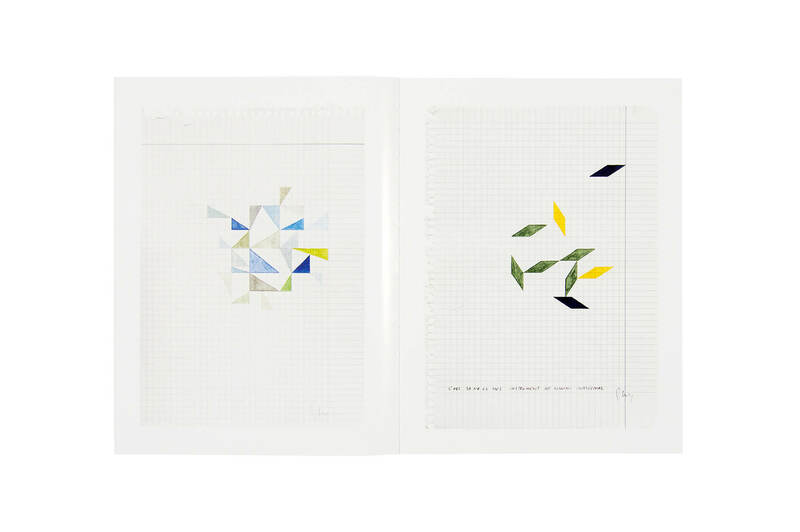 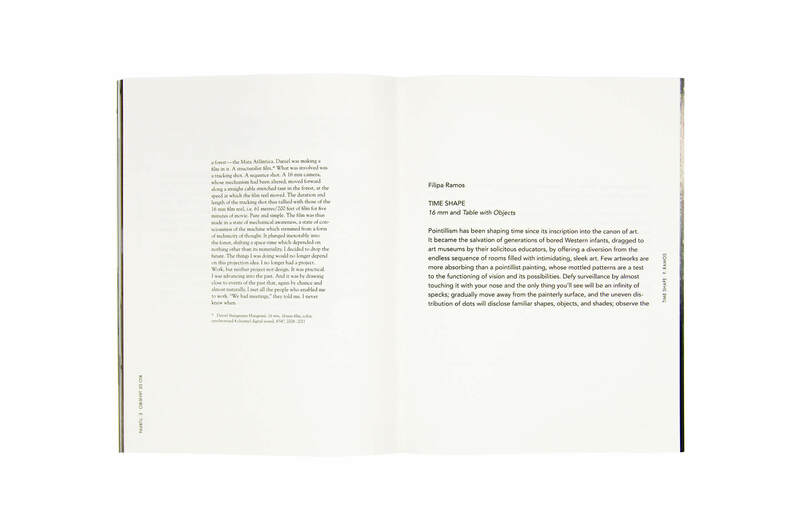 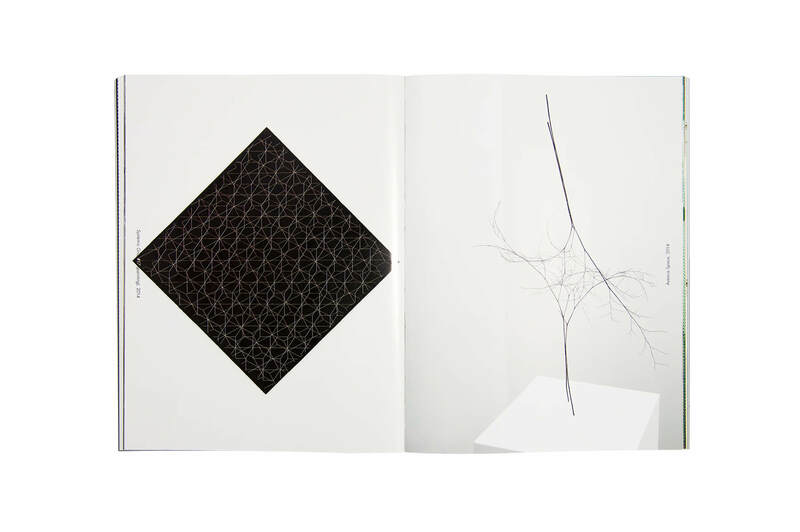 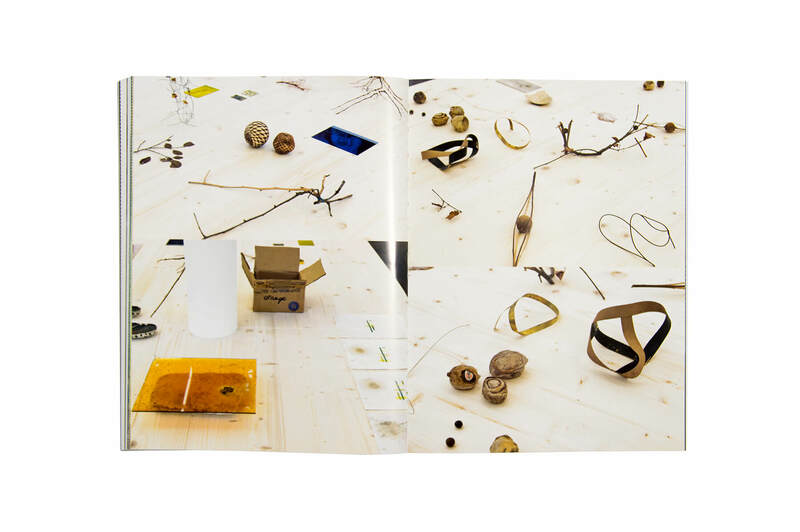 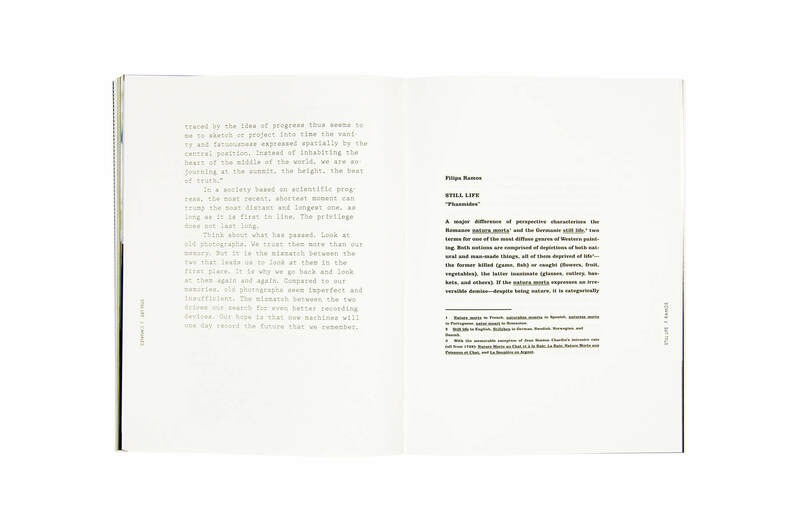 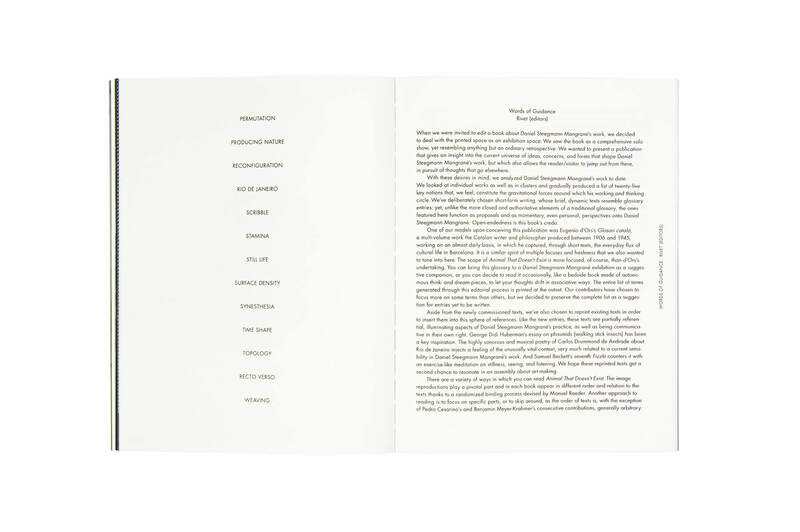 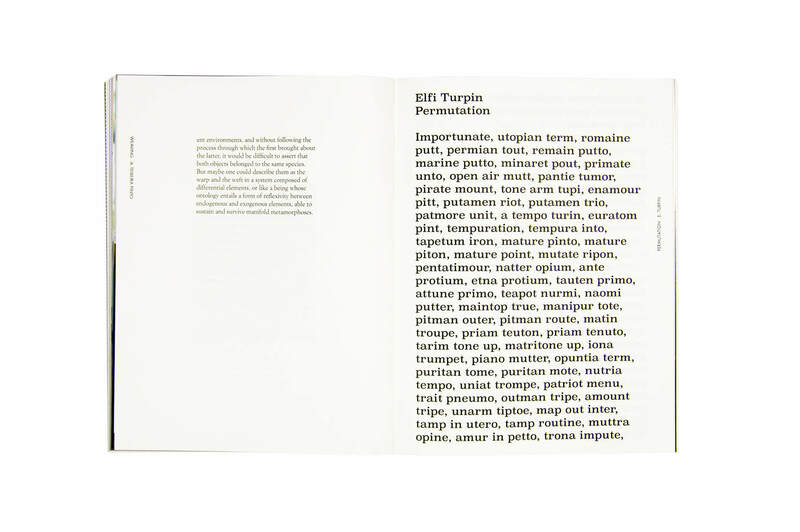 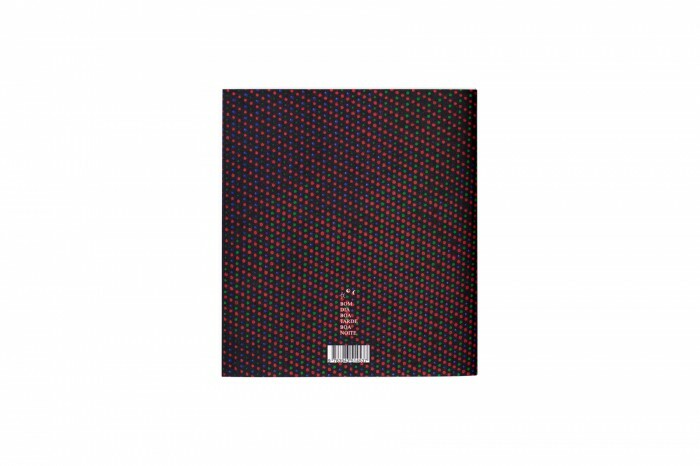 The 11 booklets that conform this publication have been bound in different order for each book, creating each time a new set of references and connections between the entries of the glossary and the featured works.